– What is in the middle of the Mexican flag? – Best selling car brand? 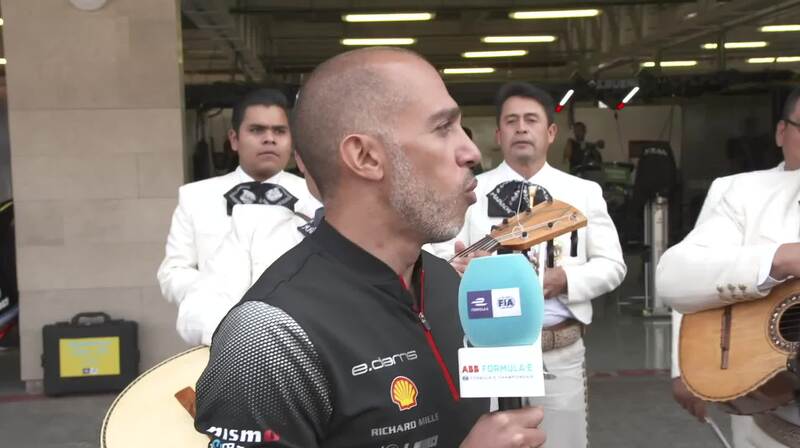 Former Mexico City resident and Nissan global motorsport boss Michael Carcamo asked his team the hard questions.